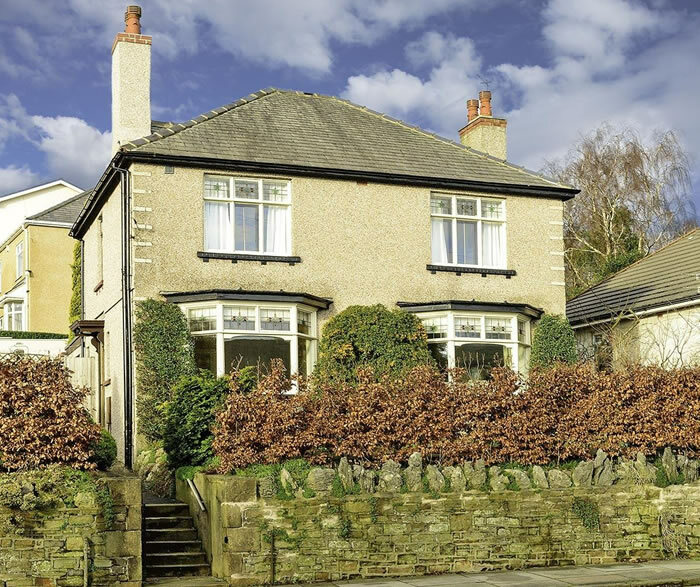 We are your local property experts in Lancaster and Morecambe. Selling your home is our priorty. At JDG we are here to help. We are here to get you the best price for your home, in a time frame that suits you. Wondering how we do that? For us it’s all about the service and keeping things simple. In fact customer service is the heart of everything we do. We believe if we get this right, your sale will progress smoothly to a successful completion. At JDG we listen. We find out exactly what you want and need, then offer sound and well informed advice to help you achieve it. We provide the best possible advertising coverage and creative marketing solutions, to get you the best possible price. We will create a bespoke moving plan just for you. Why not contact us to find out more? When is the best time to put my house on the market? At JDG we can find a buyer for your home at any time of the year. Lancaster as a city is not seasonal. We have great employment with two universities and a hospital which means people move often. Morecambe however is slightly more so, being a seaside town. That saying people always want to move given the circumstances life often throws at us. For example babies will be born. People will get married. People will get divorced. People will change jobs. All are reasons people move! Some houses will sell easier at different times of the year. For example a countryside home with far reaching views will always be more appealing on a lovely Summers day than in the middle of a bleak winter! On average we sell our properties within a 6 -12 week period making us one of the fastest selling agents in our key area. However this does vary from house to house. West Road for example found a buyer in 3 days. Harewood Avenue sold to the first viewer on day one of marketing. Appletree Drive also sold very quickly, in the first week of marketing. Some house styles will sell quicker than others. For example we are always needing more bungalows and semi detached homes to sell. They often get snapped fast! What can I do to make sure my house appeals to buyers? Your house is your home. Therefore if you have lived there for years it might be harder to see what potential buyers might see. This is where our home-staging advice comes in. It's really important your internal presentation is great and your photos stand out to buyers. Start by decluttering. Pack excess belongings and furniture into storage. Your rooms will start to look bigger! We'll give you tailored advice. Just remember this, it works on the tv programmes and it works in real life too! Should I finish off any minor jobs? We will always say yes! Not finishing odd jobs could cost you thousands. We often hear people say 'I'll let the my buyer do that'. Buyers will often changes things but they want to do it through choice not through necessity! Freshening up the paintwork can give the impression of a well maintained home. Re-grouting around the shower and polishing the taps, can give your bathroom a whole new fresh look. Make sure your front door stands out. You can't beat a great first impression. These days it's all about having a great internet presence. That's why we advertise on all of the major property portals and websites including Rightmove, Zoopla and Prime Location. You have to make sure your home stands out there though hence why we believe having great photos and floor plans are essential. We also send out your details to our ready waiting buyers by email and telephone calls. We also advertise locally. Despite the internet, people do still like to window shop. We are lucky to to be able to say we have the biggest and best windows in Lancaster and Morecambe. You'll have probably seen our prominently positioned offices, - Morecambe is right in the heart of the town! Newspapers are still are great source of enquiries, so we will advertise your property in the local press. Some agents say it's an old fashioned medium, how Lancaster and Morecambe are towns with old fashioned values. It works for our clients! Why do you just sell homes in Lancaster and Morecambe? We are local property experts. Our belief is to be an expert you need to know the area you are selling in. You need to know your clients homes. Only by offering a personal service with a knowledgeable and experienced team can you do this. We are local. You'll see us shopping in your town. Walking our dog in the local park. Our children go to the local schools. When you have this first hand experience, it makes answering any buyers questions so much easier and enables us to get the best price for you. How are experienced are your team? We have a great team at JDG. Experience counts. John Gallagher, our director has been selling homes locally for almost 30 years. With his name above the door, you can imagine how important his personal reputation is to him. Michelle Gallagher has been valuing locally in Lancaster for over 15 years. Property is her passion and it shows. Combined our team has over 100 years selling experience in Lancaster. At JDG, you'll find a knowledgeable well trained and highly skilled team in both sales and rentals. We are all enthusiastic too. 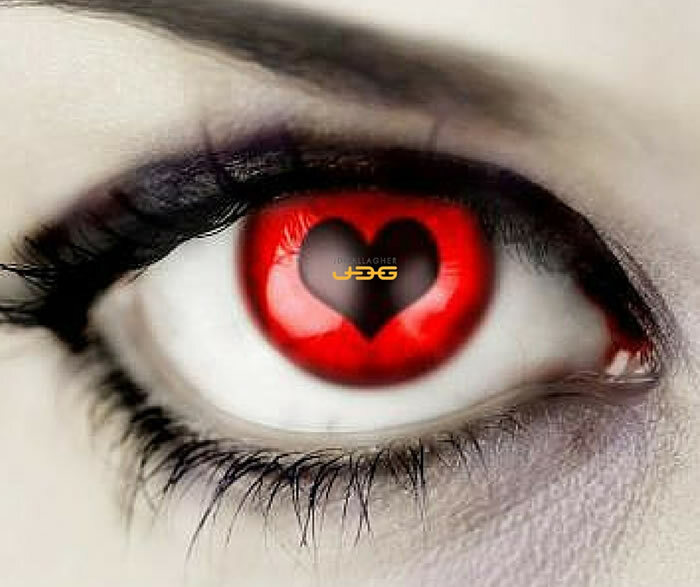 At JDG you'll find a team that is interested in you and your moving story. How does JDG achieve the best price? At JDG it is all about the process, not the promise that gets you the best price for your home. We've developed a unique sales process which begins from the moment you book your free home move consultation. It starts with understanding your moving goals. We undertake research even before we have met. At our first meeting we'll discuss in depth with you ways to achieve the optimum price in a time frame that suits you. Little things can make a huge difference. At JDG we like to be judged on our proven results! What’s your secret to getting so many houses sold? It might come as a surprise but we don't have the most houses to sell. We do well because our clients listen to our advise. We work closely with them to ensure they achieve their moving goals. We've always said, if you get yours 3 P's right ( Price, Presentation and Promotion) your home will sell. It is our job to make these happen! 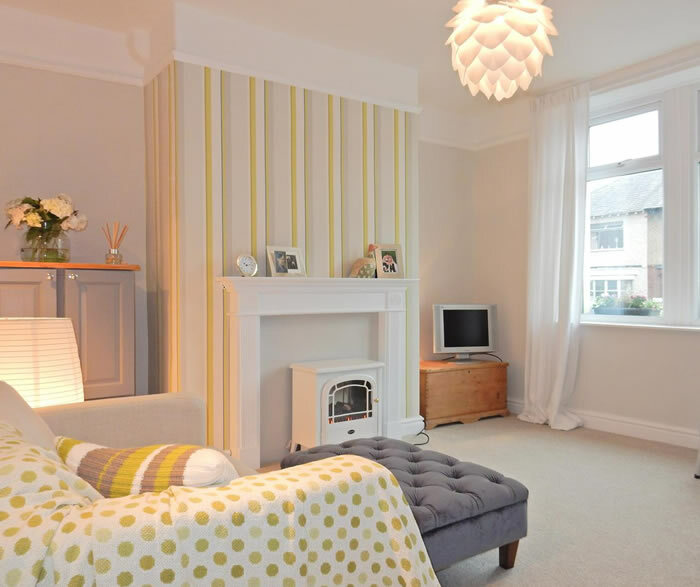 What do estate agents look for when carrying out a market appraisal of your home?